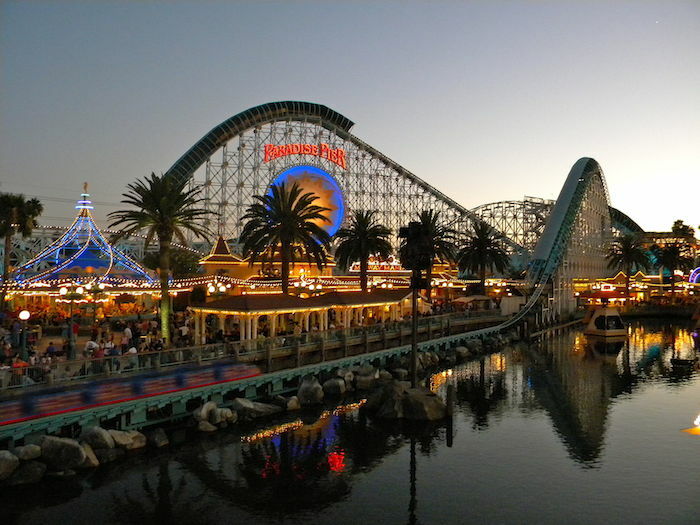 Disneyland is known as the happiest place on earth because every day, a child’s dream comes true. Around every corner of this amusement park, you can find children who are about to burst from joy, and as a result, it’s extremely difficult to be in a bad mood while exploring this magical theme park. However, there is always an exception to this rule. 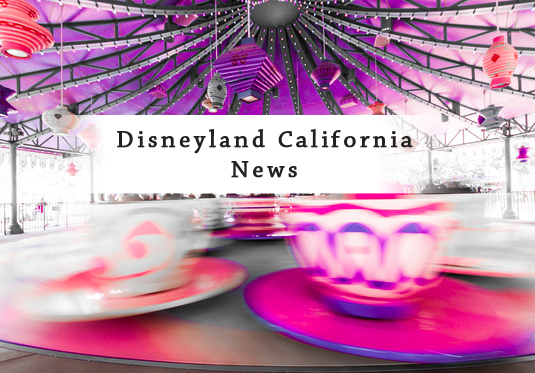 The Disneyland Park got a whole lot moodier when the world’s grumpiest and most beloved internet sensation, Grumpy Cat, arrived on Tuesday for a special event. The feline was one of the first internet celebrities to arrive to the ‘Show Your Disney Side’ event, which was created as a marketing tactic for the theme park. Other internet celebrities that were present during this event include the following: Charlie Cape, the creator of How to Be a Dad; Mindy McKnight, the star of the YouTube series Cute Girls Hairstyles; and video personality Mark Malkoff. The event was a smashing success that acquired 30 million fan followers and over two billion views on YouTube. Grumpy Cat became a worldwide phenomenon thanks to her flat, cranky-looking face that makes people laugh out loud. She first became famous last year when the world fell in love with her bored, emotionless and, of course, grumpy expression. Since being discovered, the grouchy feline has gotten a part in a major motion picture, has a beverage named after her and is endorsed by Purina. At the Disneyland Park, the feline celebrity encountered Grumpy, the moody dwarf from Snow White, near the Sleeping Beauty Castle. It was a faceoff of the Grumps, but there could only be one winner. Of course, Grumpy Cat proved that she has a lot more attitude and sass than the moody dwarf. Grumpy Cat’s expression remained completely crabby even after Grumpy, the dwarf, tried to humor her by making angry gestures or showing the feline the correct way to toss coins into a wishing well. Overall, Grumpy Cat was not amused. After her meeting with the bad-tempered dwarf, Grumpy Cat set off to see Pluto’s dog house in Mickey’s Toontown where she sat for a few photo-ops. Again, the cat still found the park boring, but her fans were delighted to be near their idol. Overall, Disneyland is the place where people leave their serious side and release their inner child. For Grumpy Cat, though, Disneyland isn’t amusing at all.